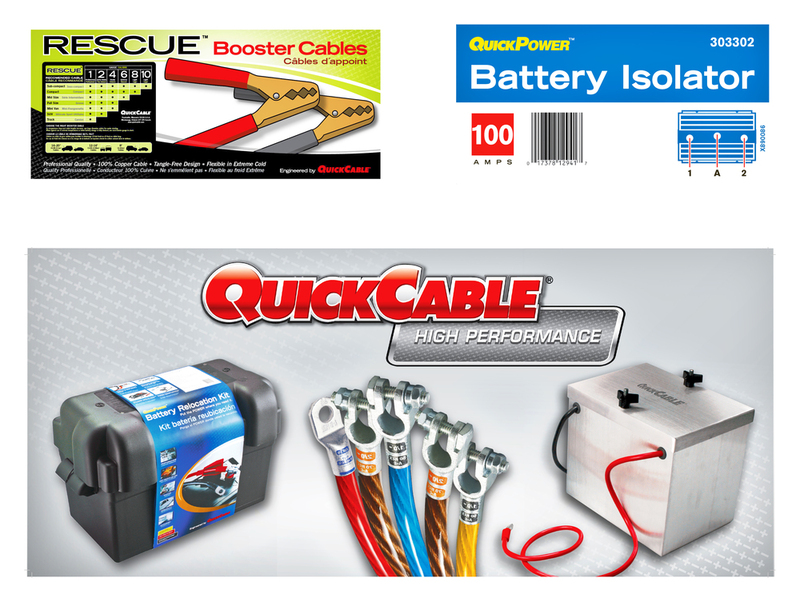 Design Interchange did quite a bit of work for Quick Cable, a local manufacturer of connectors, cable, cable assemblies, and tools for the energy storage industry. I was tasked with everything from package design to catalog layout to in-store promotional pieces and product manuals. This client also taught me the joy of working in three different languages -- we'd farm out the translation of copy for packaging and manuals (as compared to some of my other employers that think using Google is close enough....). Making all of that copy fit in a way that wasn't upsetting could be something of a trick.